The people of White Plains know that they can count on the lawyers of Worby Vecchio Edelman, LLP when they have a personal injury case. A leading personal injury law firm, Worby Vecchio Edelman, LLP offers clients peace of mind at all stages of their legal claim, from the initial filing through to the trial verdict. The legal process is nebulous and elusive for many laypeople, so we'd like to consider the first step in filing a lawsuit and what that entails. Working step by step will help you understand why skilled attorneys are crucial to have on your side/. A statute of limitations refers to a set amount of time during which a lawsuit can be filed. 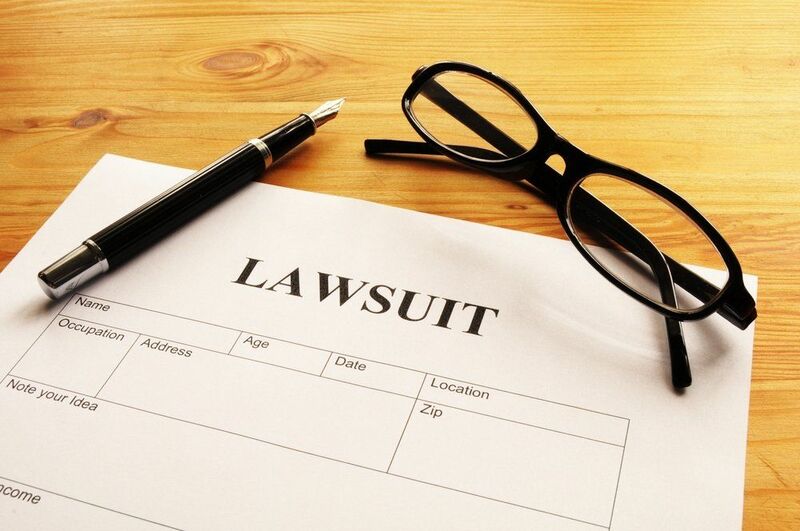 Failure to file a lawsuit within that time means that you can no longer pursue a legal action. For personal injury cases in the state of New York, the statute of limitations is 3 years from the date off injury. Given the lengthy legal process, it is always best to initiate the process and start filing paperwork sooner rather than later. The first legal document filed in many personal injury lawsuits is known as the complaint (aka petition). The legal complaint outlines the accident/incident that resulted in an injury as well as the various parties involved (i.e., plaintiff and defendant). In essence, this helps layout the facts of the case and the nature of the situation that resulted in the filing of the complaint. Complaints will often contain some demand for judgment or prayer of relief. This is a plaintiff's request to the court that the defendant pay for damages and/or be subject to some sort of legal penalty. A summons is a legal document from the court that informs the defendant of the plaintiff's legal action against them. The defendant will have to reply to this summons and the complaint in a specified amount of time. In order for the summons to be delivered, it has to be served to the defendant. This will involve the defendant positively identifying themselves and having documents handed over to them. Once the defendant is served, the court has jurisdiction over the case. Sometimes the defendant's answer may list reasons why they should not be held legal liable for the claims made against them by the plaintiff in the initial complaint. In some cases, a defendant may issue a counterclaim against the plaintiff. This is essentially like a traditional claim, though in the opposite direction and as a response to the initial claim. A summons and answer from the plaintiff will be expected for the counterclaim. Some cases may involve more than just two sides, in which case there's an added complexity. Sometimes a cross-claim may be issued. This means that if party A and party B are making a claim against party C, there may be an additional claim made by party B against party A or party C.
Filing papers can be time-consuming and mentally draining, which is why it's so important to have a skilled lawyer on your side. Your lawyer will help with the filing process and offer advanced counsel each step of the way to ensure you make sound choices and know what to expect as the case moves forward. For more information about each step of a legal case and what your best options may be, we encourage you to contact our personal injury law firm today. The lawyers of Worby Vecchio Edelman, LLP will work with you to ensure you have a successful resolution to your case.